Where Promises Die is on sale for 99 cents! Hey Readers! 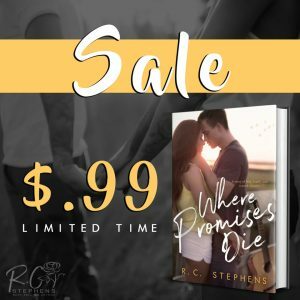 Have you read my steamy small town romance Where Promises Die, yet? Don’t miss out on this second chance love story.